Document archiving Document archiving, - Memorescue :The memory rescue studio - Better past with us! Enviromentally conscious attitude is getting more important in the business world as our natural resources are decreasing. 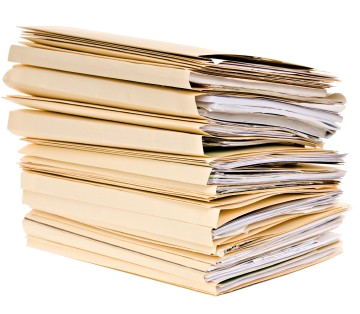 Many enterprises are working as "paperless offices", the use of paper is eliminated or greatly reduced - so document handling is managed electronically. In these offices, documents are secured on multiple mirrored hard disks. 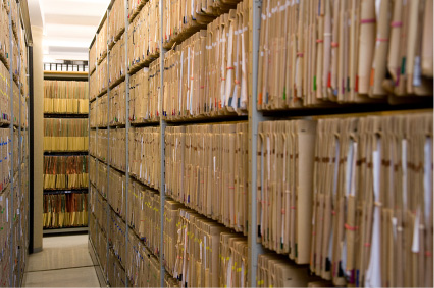 The first step is to digitize the available archives, then to scan and to methodize the continously incoming documents. When the job contains less page, the customer brings it himself to our office. We quickly discuss the details, the sequence, the format and the deadline. 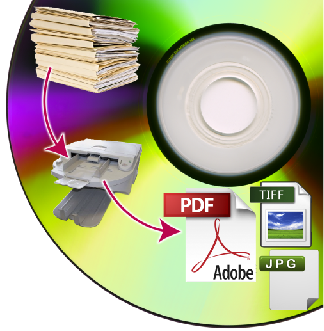 Document scanning is on list prices unless there is a complication factor, which significantly influences the time of the work. An archiving containing thousands of pages starts with the measuring of the needs, the viewing and photographing. The accurate preparation is the most important part of the process - when the digitalizing in finished and is poorly organized, it is almost like we did not do anything. An individual price is adjusted for bigger amounts, becase an archive has less surprise and that is why it is easier to plan. The quality of materials within one location is usually relatively constant. Optical character recognition evolved much in the past years, but it’s still not perfect. Not even the best software can reach 100% accuracy, they are around 90-95%. If you would like to store your scanned writings faultlessly in Word or other kind of text documents, you need to spend a lot of time with proofreading. Tha failure rate can be optimized by training the program, so it handles special fonts better. 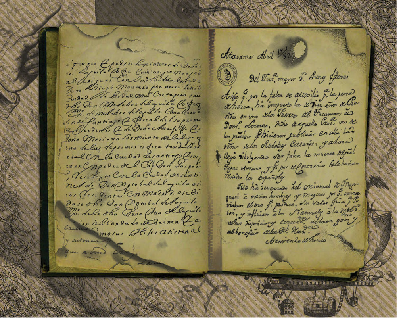 The texts on which OCR was used are saved into double layered PDF or into the popular formats of softwares of the office (doc, rtf, txt). The scanning of books and documents that should not be exposed to bright light is always a challenge. As none of them can be digitized with a simple flatbed scanner, we had to search for a different solution. The only way is to use a digital camera of sufficiently high resolution. Books and documents can be photographed with virtually no loss of quality if using a low distortion optics, an adjustable photo stage and quality light. The outcome is a pdf. To keep the quality of the images in the books, one shouldn’t save space on the resolution - the size of a 80-100 page book can be around 200Mb. -As required we scan on 150, 200 or 300 dpi. The prices are highly influenced by filing e.g. removal of paperclips, the append type, genotherms, ask for a free survey from our colleague!